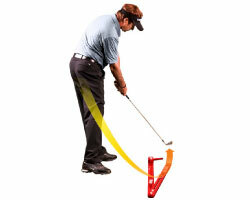 Swing On The Path Of The Pros! The Medicus VisionTrack Pro gives golfers a clear picture for proper swing path, getting them to hit it farther and straighter. The VisionTrack Pro allows you to properly align your stance in relation to the target line, guiding you towards the correct inside out swing. When you swing off plane, the unique fault sensor lets you know you are doing something wrong and then properly guides you towards the correct path for improved accuracy. 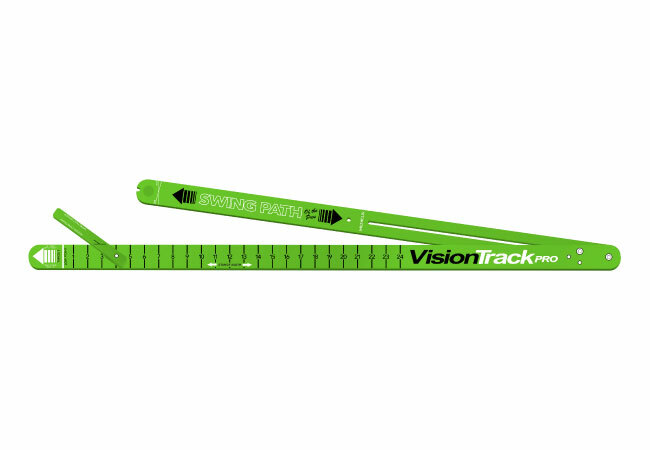 With its quick and easy setup, the VisionTrack Pro can be used anywhere and is easily adjustable for left and right handed golfers.